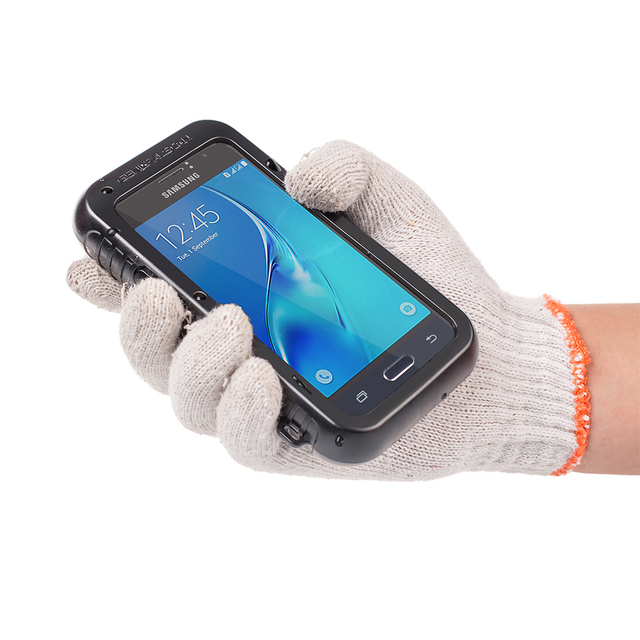 GS SL3000 series is a special scanner which has an embedded smartphone, using high-quality scan engines offering excellent decoding capabilities, GS SL3000 series can be trusted in challenging working environments offering rugged housing protecting the unit from multiple drops from 1.8m. IP53 rated with 2000mAh lithium ion battery that will mee the demands of any enviroment. 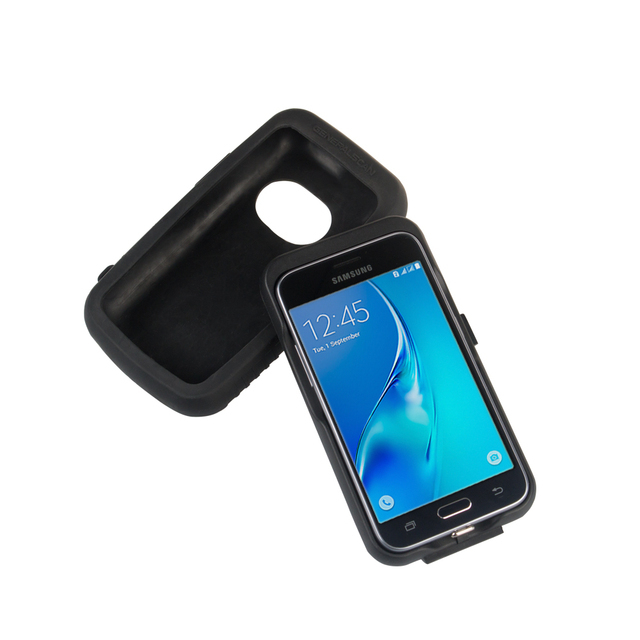 Enterprise Sled for Samsung J1 Android Smartphone provides convenience and reliability. Android 5.1 operating system, Quad-Core CPU and 4.5" main display. It supports 2G GSM, 3G WCDMA, 4G FDDLTE networks.